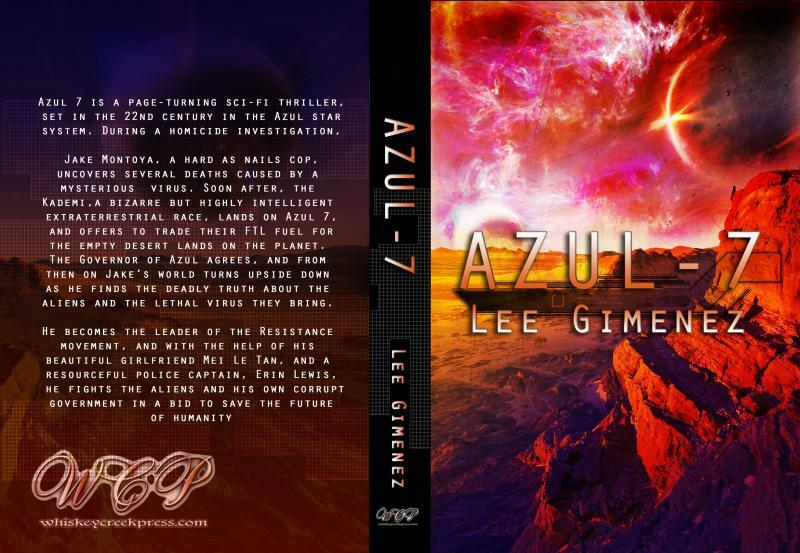 AZUL 7 is a page-turning sci-fi thriller, set in the 22nd century in the Azul star system. During a homicide investigation, Jake Montoya, a hard-as-nails cop, uncovers several unexplained deaths. 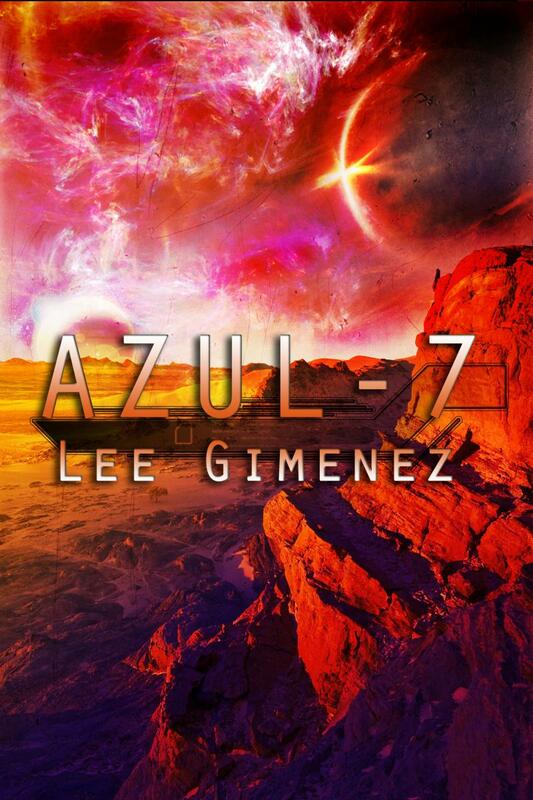 Soon after, the Kademi, a bizarre but highly intelligent extraterrestrial race, lands on Azul 7, and offer to trade Faster-Than-Light spacecraft fuel for use of the empty desert lands on the planet. The Governor of Azul agrees, and from then on Jake’s world turns upside down as he finds the dreadful truth about the aliens and the death they bring. He becomes the leader of the Resistance movement, and with the help of his beautiful girlfriend Mei Le Tan, and a resourceful police captain, Erin Lewis, he fights the aliens and his own corrupt government in a bid to save the future of humanity.